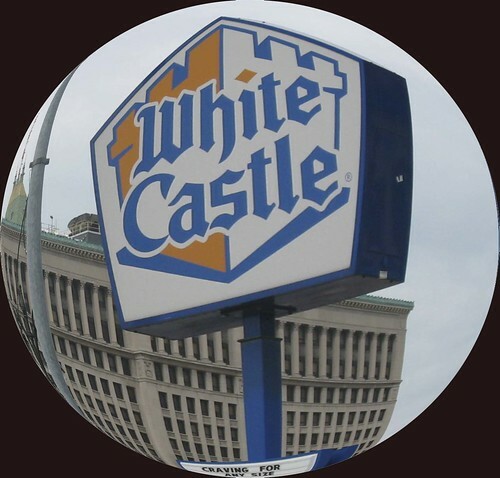 What can only be described as "Unbelievably Mind blowing", Ricoh announced their purchase of 400,000 White Castle locations. "As part of our $300,000,000.00 investment in MDS program, this acquisition puts us even further ahead by strengthening our ability to deliver services and solutions through our channel partners to SMB customers,” said an unknown Ricoh source. “As an independent unit, we can take advantage of Ricoh’s global presence and respected innovation in the MPS space to scale our burger business and technology,” said an unnamed source from White Castle. It is not clear if White Castles sliders will be offered as part of every MDS engagement or provide its own revenue stream. Harold and Kumar knew the stuff...and Neal Patrick Harris, too. This, of course, is fiction...make believe...and never happened. Enjoy.